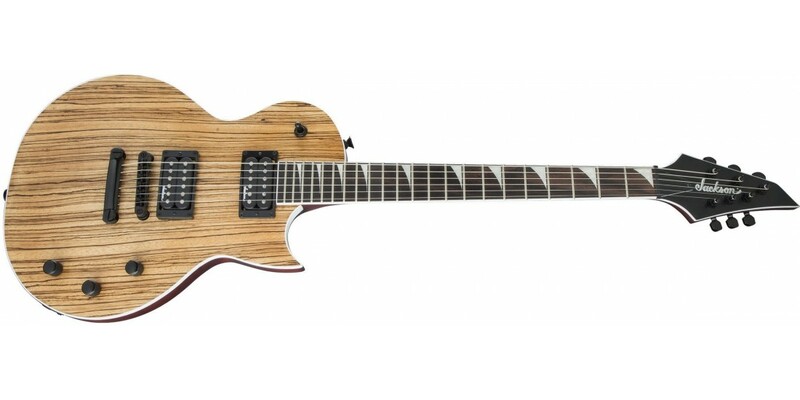 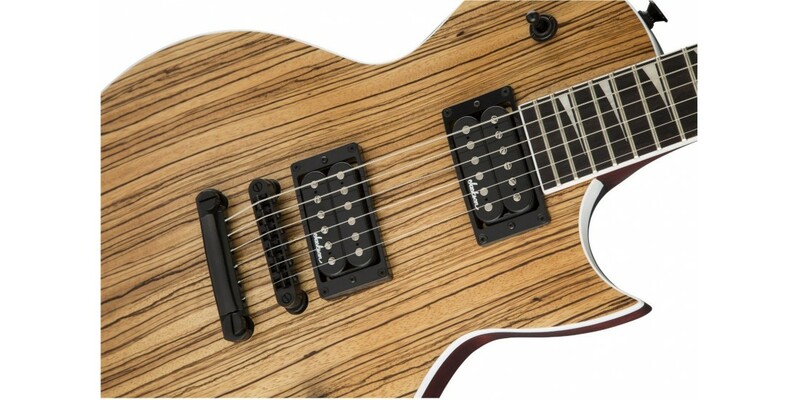 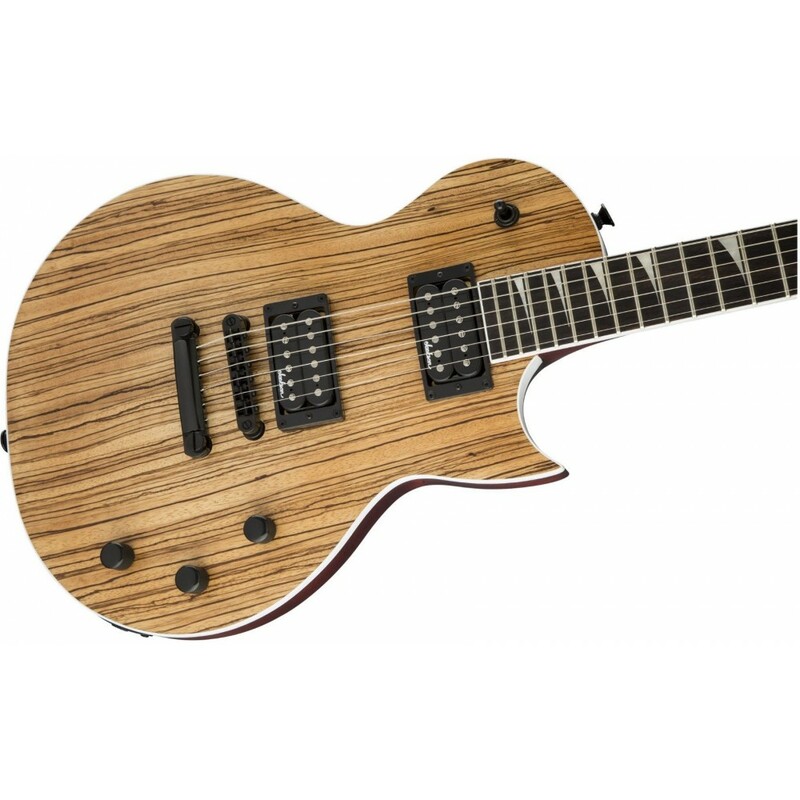 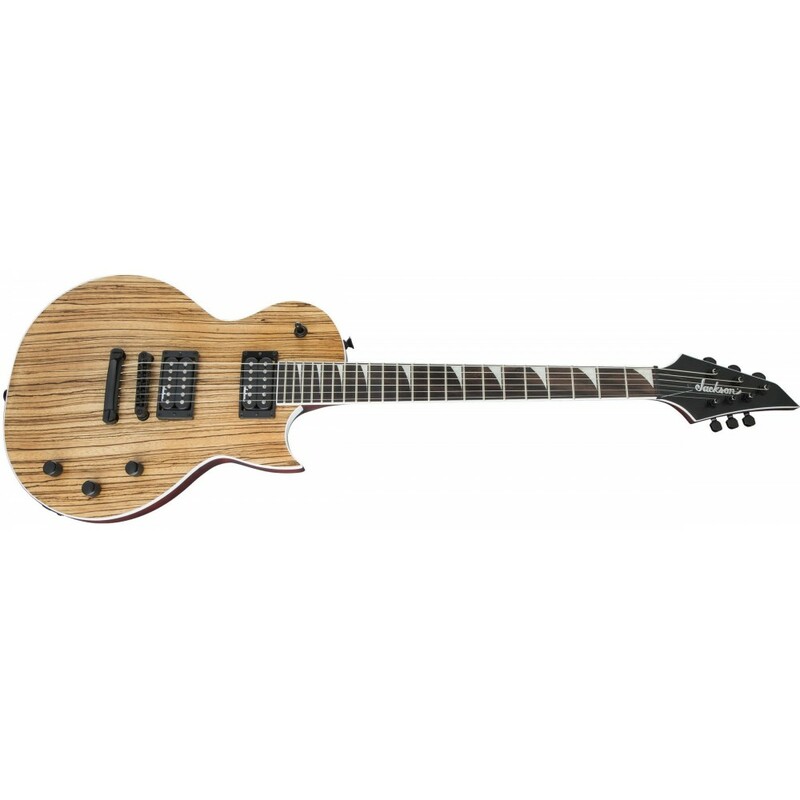 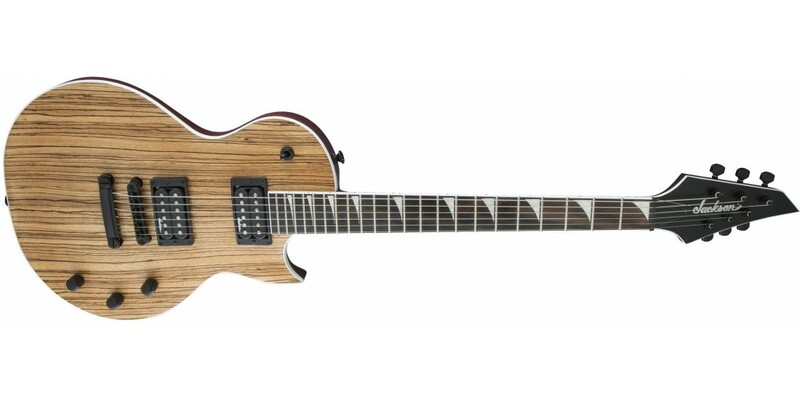 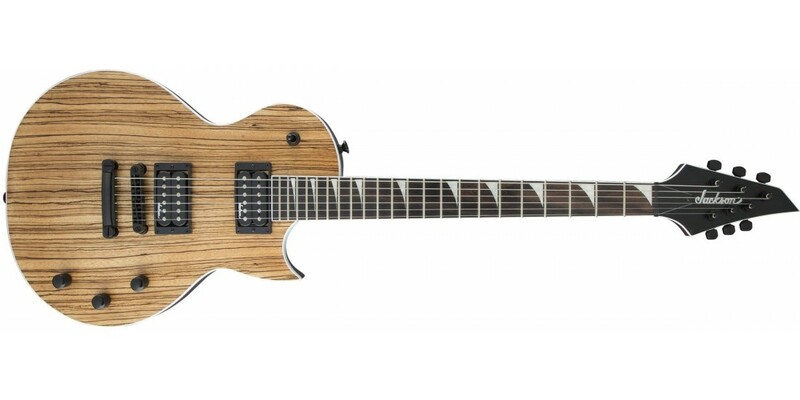 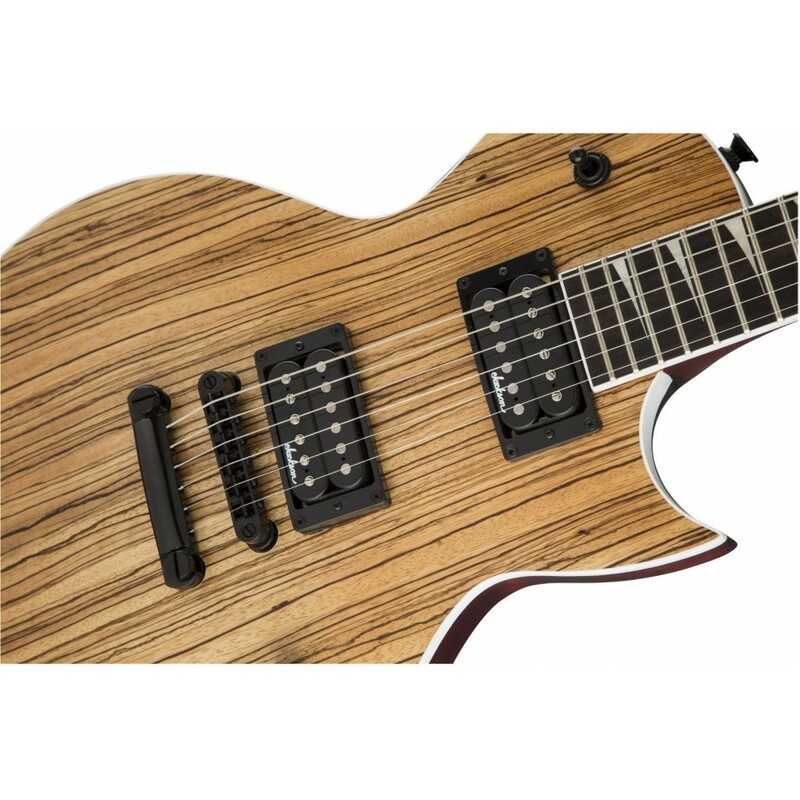 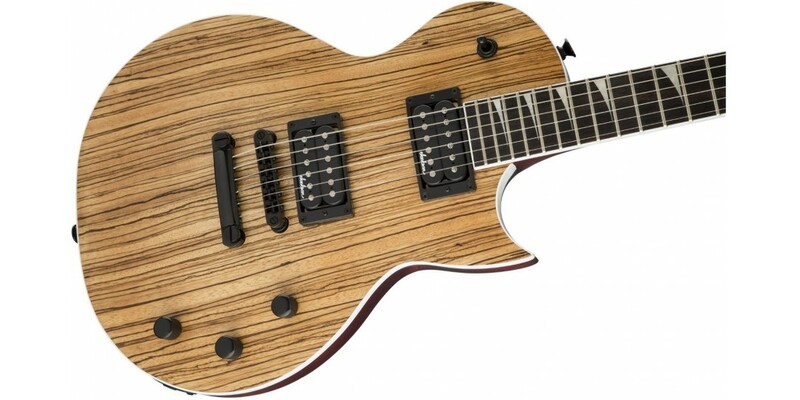 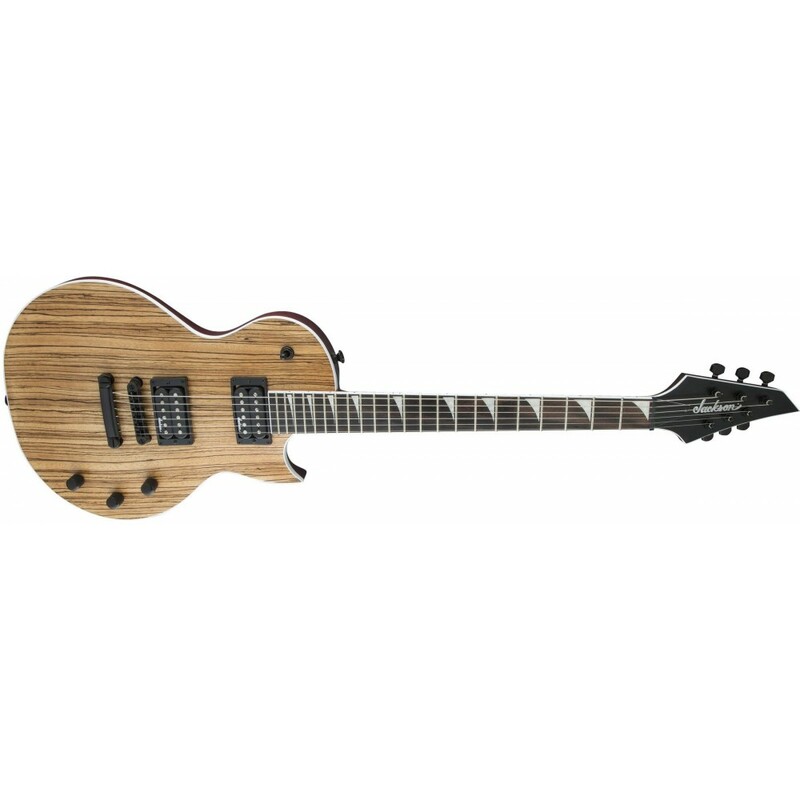 Packed with powerful sonic punch, the X Series Monarkh SCX Zebrawood is a rocking machine that’s ready to brawl. 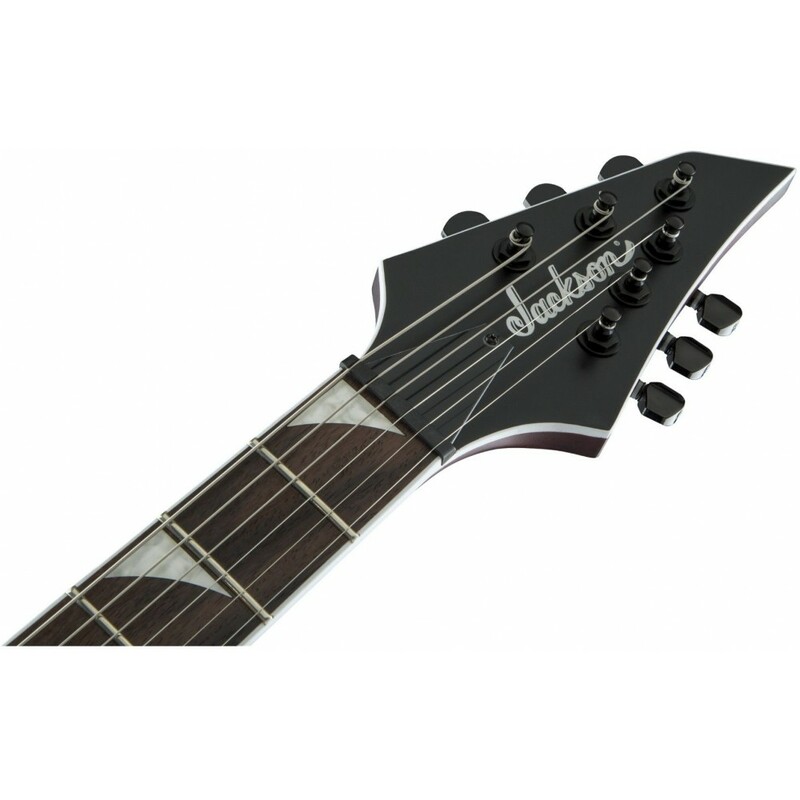 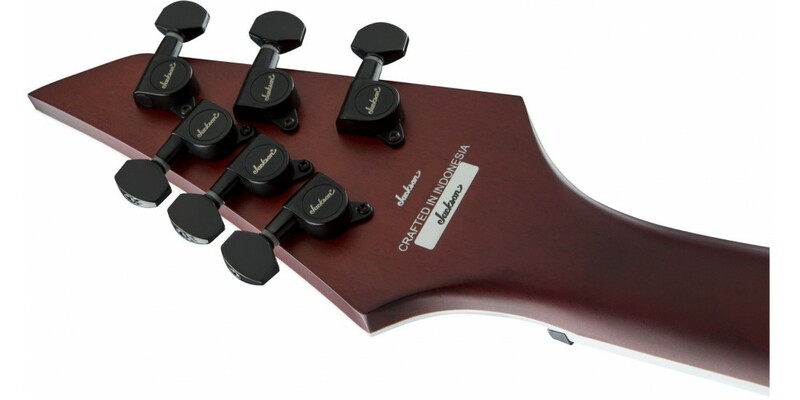 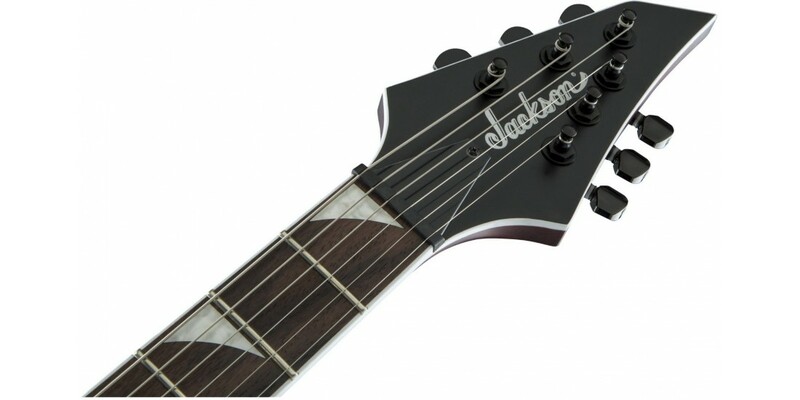 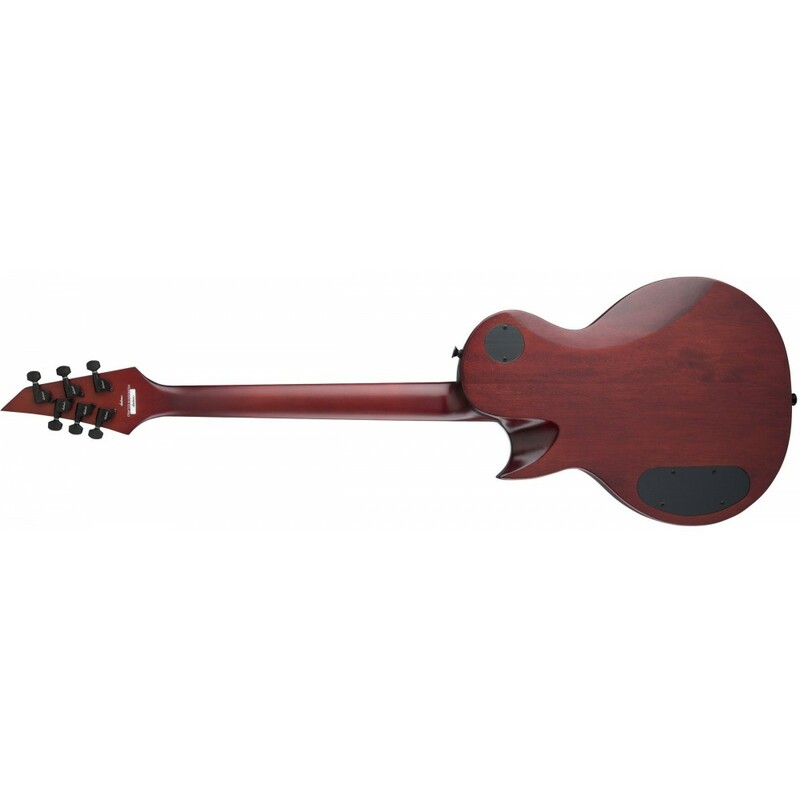 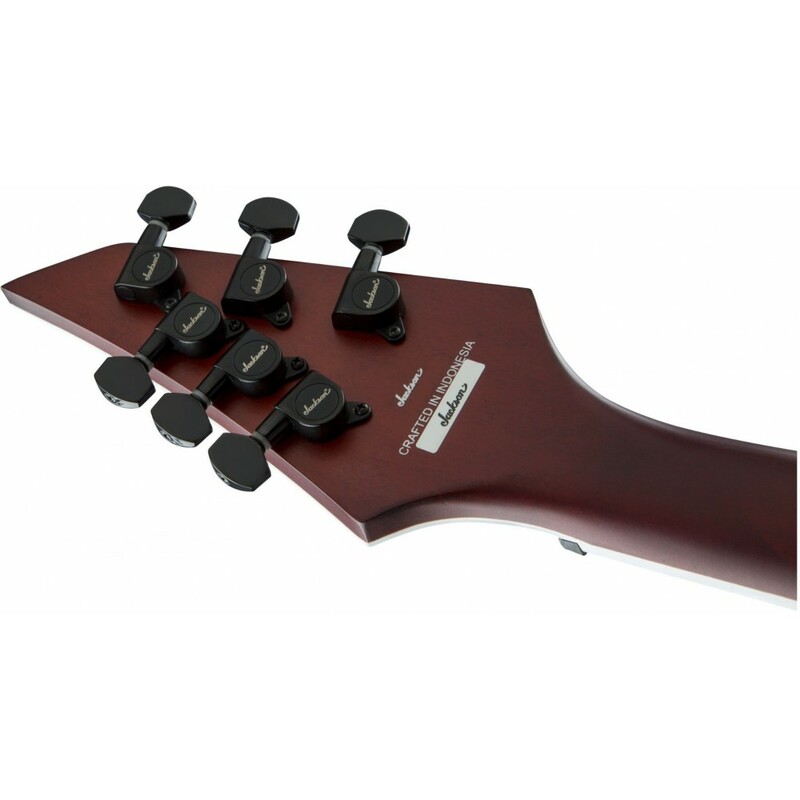 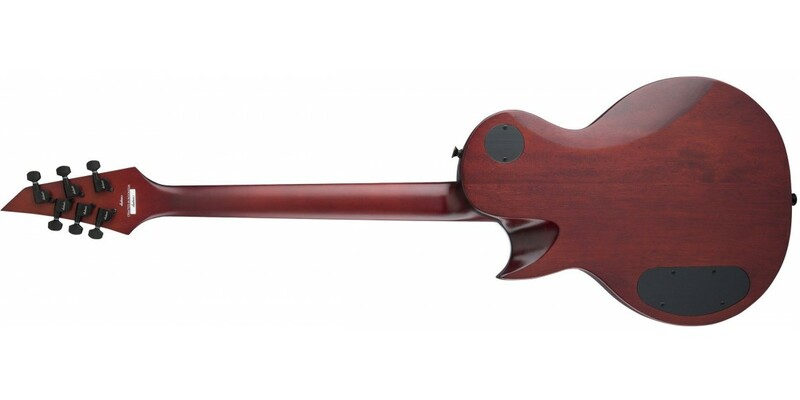 Burly sound, sleek comfort and the lightning-fast playability Jackson is famous for combine for a high-performance instrument that’s an unbeatable value. 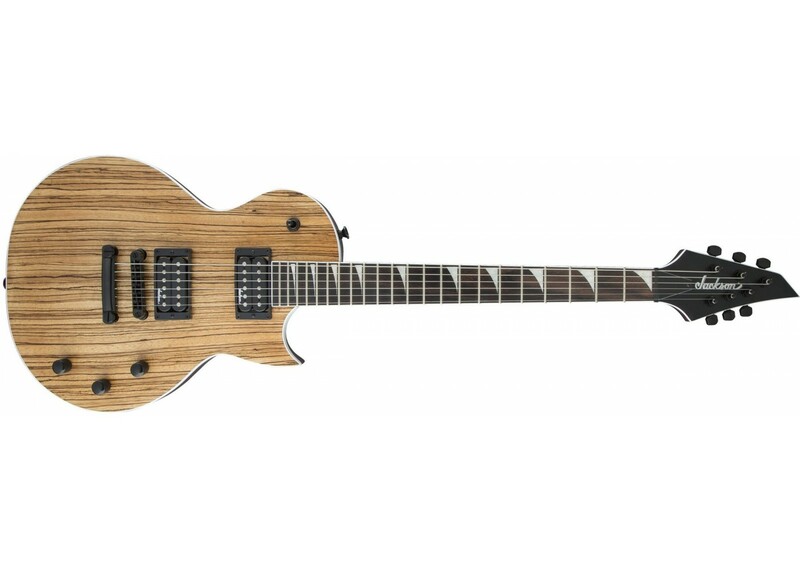 Available in Natural, the SCX cuts an elegant figure with single-ply white binding, black hardware and a scarf-jointed 3x3 AT-1 headstock for optimum break angle at the nut and straight string path for slip-free tuning.